MK LOGISTICS specialises in international transport. We provide deliveries across the whole Europe and we focus above all on the western market. 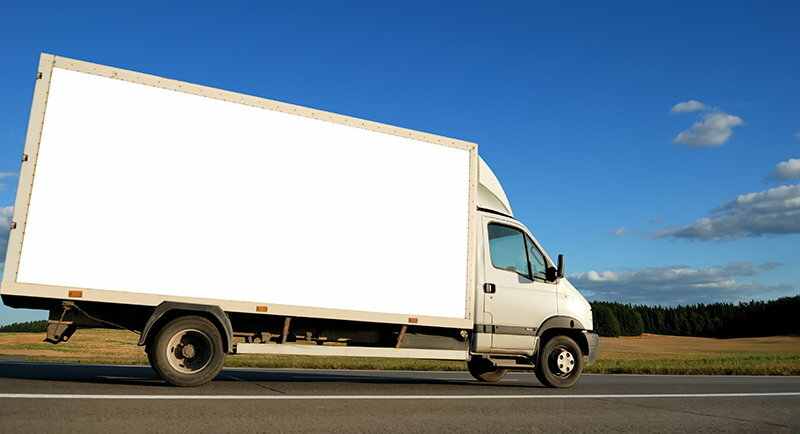 We offer FTL transports provided by the following vehicles: mega trailers, curtain sided vehicles, trucks with trailers, refrigerated vehicles, covered vehicles, isotherm vehicles and tipping trailers. Thanks to that we are able to transport all types of goods, including dangerous goods (ADR) as well. We also offer services in the scope of the LTL shipment. Thanks to our experience and cooperation with a complex chain of companies we provide deliveries to chain stores, warehouses, distribution points or direct customers of our orderers. We treat each order as a challenge and fulfil it with greatest accuracy. Thanks to our fleet consisting of numerous vehicles we are able to offer detailed planning and full control of every single transport. All our services are performed based on the Convention on the Contract for the International Carriage of Goods by Road (CMR). We offer fully professional express transport services that allow our customers to perform deliveries to the most remote places in the European Union within 24 hours. We guarantee that the goods will arrive on time and without any damages. We do not allow situations when our customer would lose his or her valuable time and money. We perform our services using vehicles with GVM up to 12.5 tonnes. 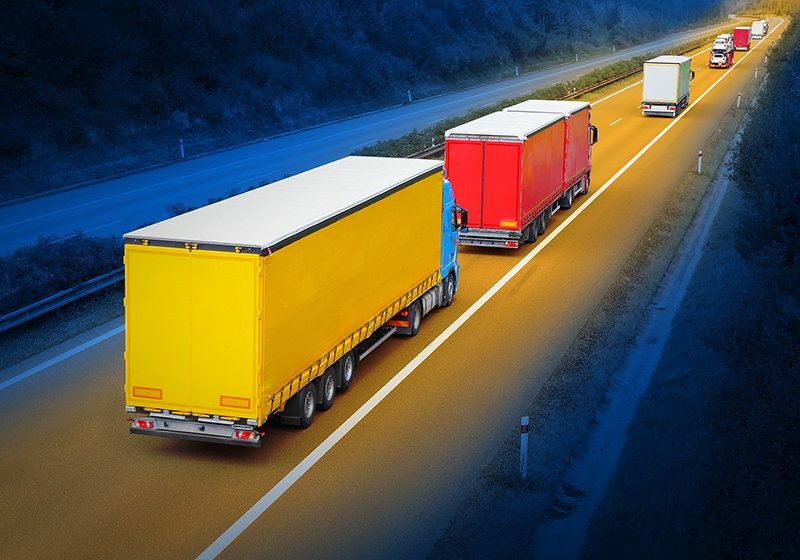 In our offer you will find services regarding the transport of oversized cargo types. 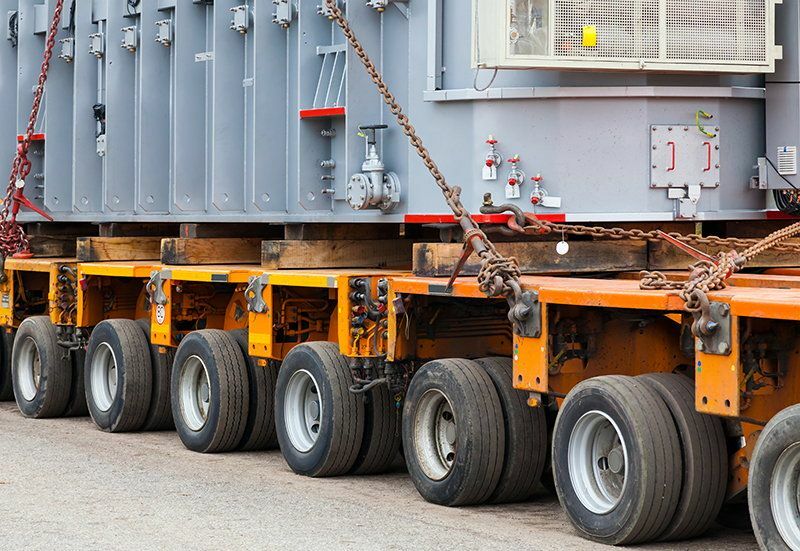 Such transports require special attention due to the gross vehicle mass, length, width and height of transported cargo in accordance with safety regulations. Depending on the cargo size such transport is escorted by qualified pilots. MK LOGISTICS organizes transports of dangerous goods (ADR). 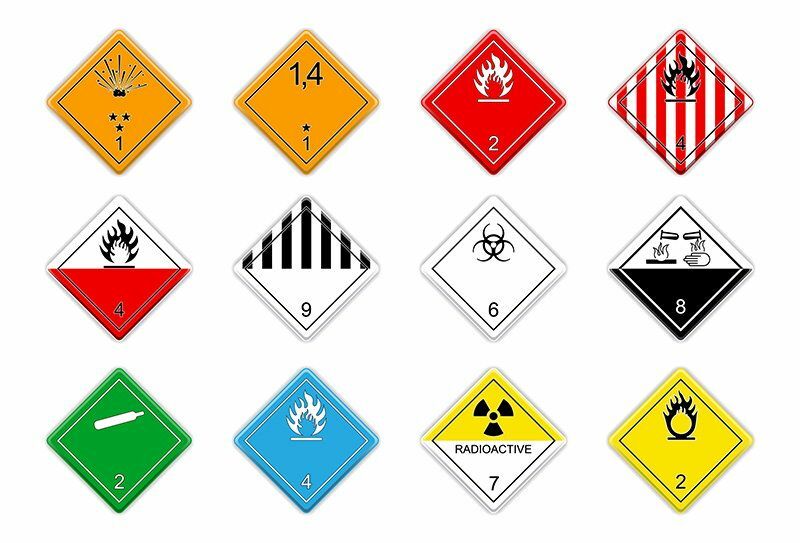 We fulfil all requirements regarding the transport of dangerous goods resulting from the European Agreement concerning the International Carriage of Dangerous Goods by Road (ADR). Both the drivers and subcontractors we cooperate with participate in regular trainings covering the procedures and risks that may arise during the transport of dangerous goods. This service is provided in accordance with the applicable legal provisions and the vehicles used for these transports possess the appropriate equipment and marking. We settle all formalities in terms of customs clearance. We do our best in order to satisfy your needs in a comprehensive way. 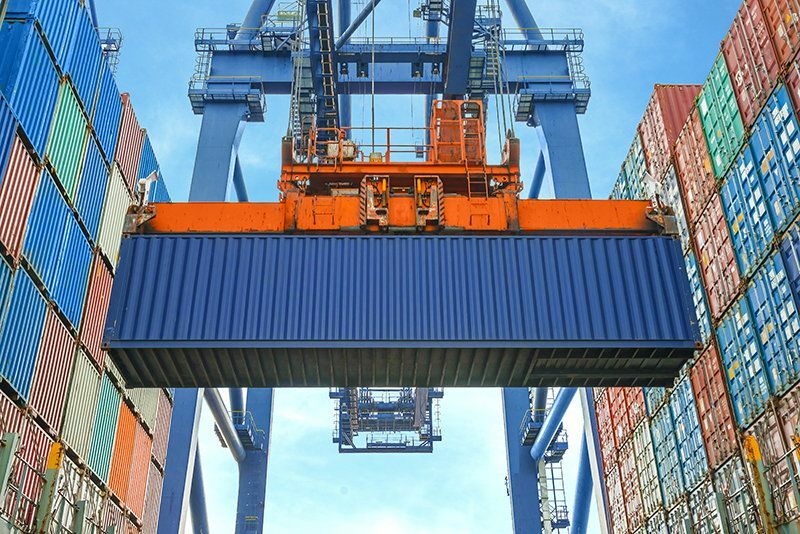 We guarantee customs services based on cooperation with thorough customs agencies that perform customs clearance both on our behalf and on behalf of our receivers and senders. We cooperate with Polish customs agencies. 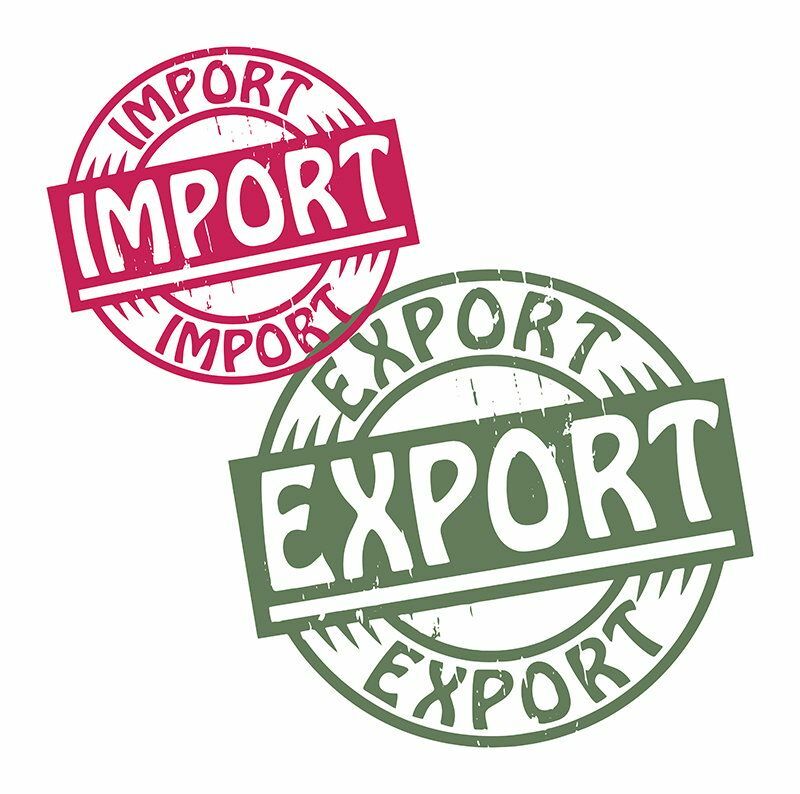 Thanks to this we are able to offer among others customs clearance within export, import, transit, customs clearance within import and export of excise goods and storage of goods in bonded warehouse.